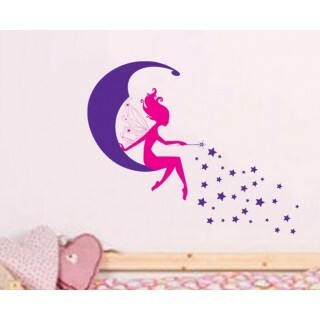 Size: 90*70cm Feature: - Easy to use, "Peel & Stick" type sticker - Our wal..
Personalised Name Sticker with Butterflies and Fairy SIZE : 56x26cm (name: 18c..
his wall decal is about a set of butterflies and flowers in different colors and sizes. 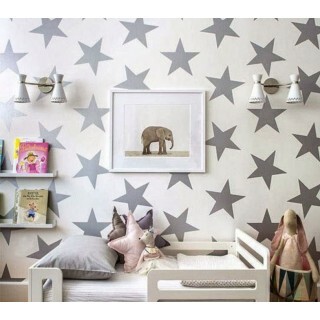 It is o..
Gold Stars Decal Set, Gold Confetti Stars - 129 Stars One set includes 129 gold stars: .. 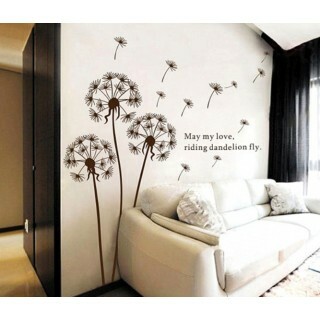 Size:45 x 200cm (18IN. X 79IN.) ..
product size: Size 1: 228cm high (or 90"high) Size 2: 257cm ..
product size: Size 1: 5cm wide x 40 triangle stickers Size 2: 8cm&..
product size: Size 1:48cm wide x 119cm high (or 19"wide x 47"high) ..
product size: Size 1: 160cm wide x 140cm high Size 2: 250cm wide x 220cm h.. Size: 90*120cm APPLICATION: Printed on our innovative self-adhesive vinyl mat.. Size:80*150cm While looking for neat ways to decorate the nursery, some neat grow chart..
Wall decals are a great and inexpensive way to decorate your nursery, apartment, home, office, and more! 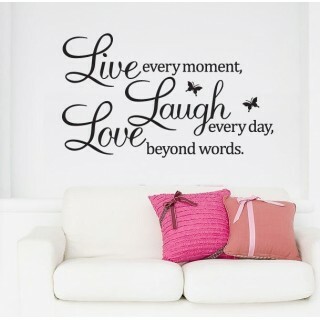 Vinyl Wall Art Stickers are brilliant to enliven every room and these Wall Art Decals look sensational wherever they're placed. Because these stickers are removable, they can be removed easily and don't harm your walls, these removable wall stickers are a great option if you are looking for an easy and affordable method of brightening up your home. They are a high-quality product, packed with rich colour and expertly composed. 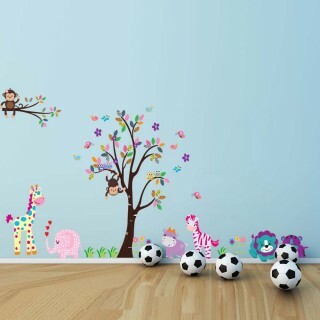 We offer premium kids, nursery & tree wall art stickers, etc. 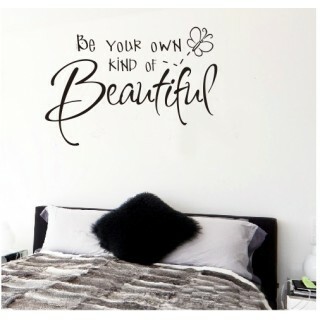 Instantly transform any room with a unique decal customized and made to order just for you! 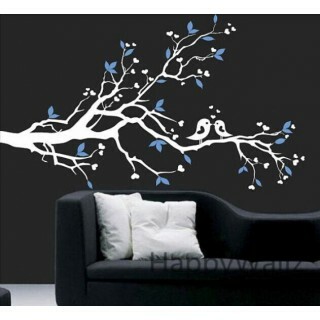 Also, Welcome to check our new Australia wall decals website for our new series of vinyl wall stickers. 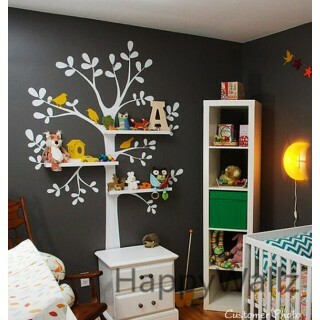 Wall Stickers are quicker, easier, and less expensive than painting. Our Vinyl Stickers look painted on once installed. Plus, you can remove the decals at any time! 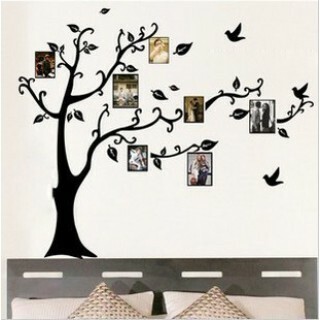 You simply peel off the vinyl sticker from its backing and position on a clean wall. Our wall decoration stickers can also be applied to glass, and can be installed indoors, outdoors, and even on vehicles! We have a large selection, like owl wall decals, tree, bedroom wall decals, dandelion wall stickers, flower wall stickers, bath room wall art stickers, vinyl black chalkboard stickers , eiffel tower, the world map, jungle decor stickers. 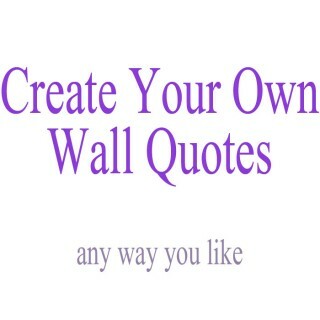 We also have a lot of great vinyl wall quotes, wall lettering words stickers. You can custom vinyl stickers here too. We pride ourselves in being one of the original companies producing stickers and it is just as important today as it when we started to deliver you the highest quality on trend removable stickers with a quintessentially feel. 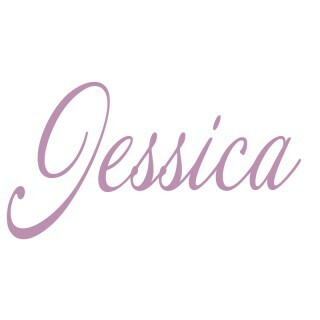 We are one of the most popular Australia brands.We even established one Canada wall stickers website and UK wall stickers shop. 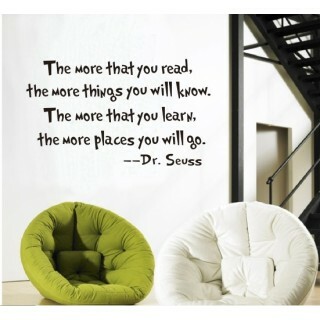 Removable vinyl wall art is extremely versatile - and not just for walls. 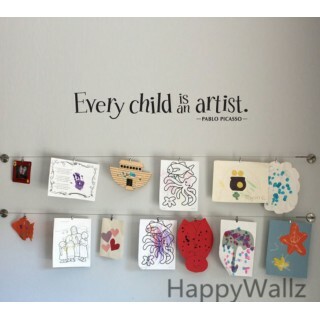 Our wall art collection consists of smaller design elements that work best as accents for wall quotes, picture frames/galleries, cabinet faces, door fronts and more. 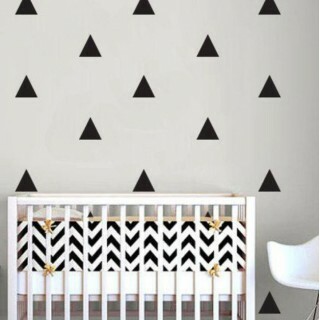 We've got so many great designs for you to choose from, including modern art, decals. With our huge selection of products, we're sure to have something available to personalize any room in the house, truly making it your home, your way.